Do you have an idea for a community based project, but lack the funding to get started? Leixlip scouts used the prize money to build a traversing wall the scouts get immense satisfaction at completing the traversing wall themselves and earning the ‘Scout Merit Badges’ to prove it! 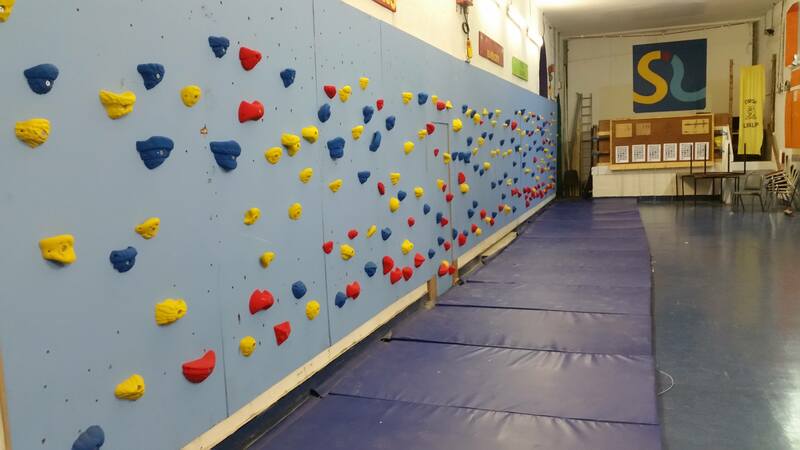 Previous winners include; Leixlip scouts, who used their Pride of Place funding to build a traversing wall. 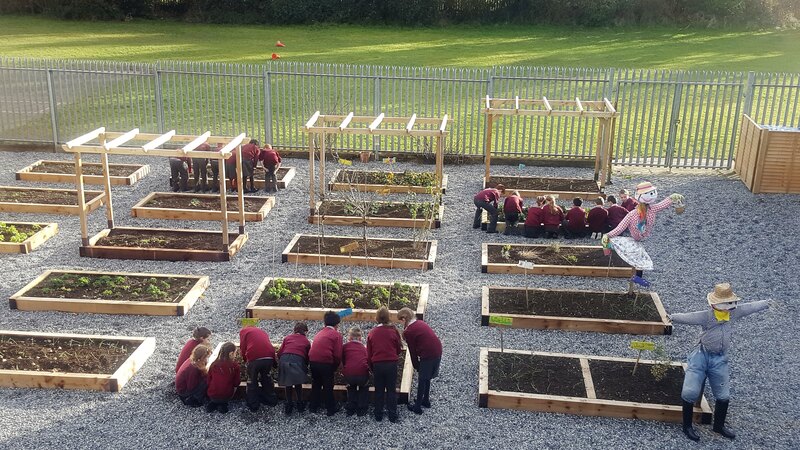 Scoil Mhuire and Scoil Bhride who transformed waste land between the schools to a fabulous shared garden with their prize money. 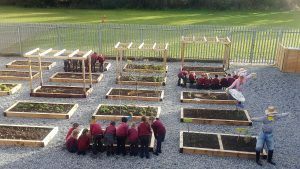 San Carlo Junior School who added a sensory garden to their playground with their pride of place funding and Scoil Naomh Brid who considerably expanded their library. The organisation will be asked to share their idea, explain how it will enrich the lives of people in the community and why it deserves funding. Applications will be judged by a panel of judges comprised of business professionals and community representatives. The competition is open to any non-profit/non-government organisation or school in the Leixlip, Celbridge and Maynooth area that can help improve their community and implement the project within a 12 month period. To find out more and to complete an online application form please visit www.intel.ie/pop. Deadline for competition submissions is April 13. Winners will be announced at a special event which will take place May 23.